NOT JUST A JOB, A WAY OF LIFE! 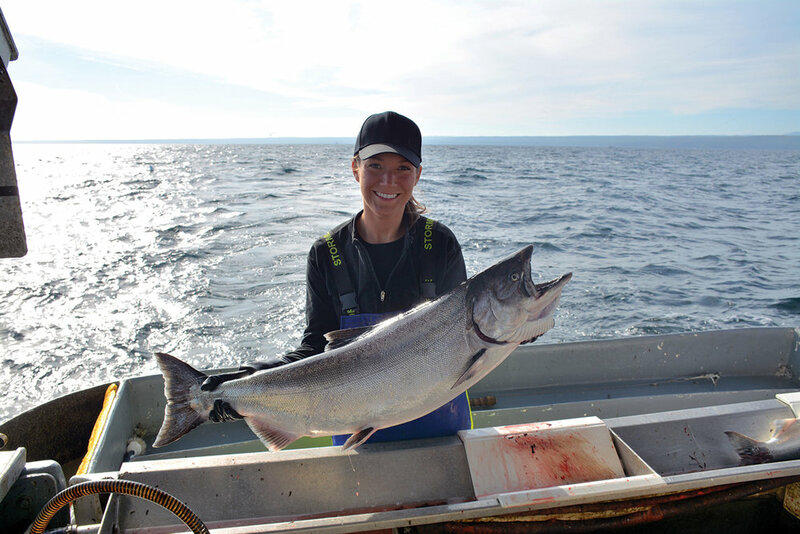 Finding a job in the BC Commercial Fishing & Seafood Industry just got easier! 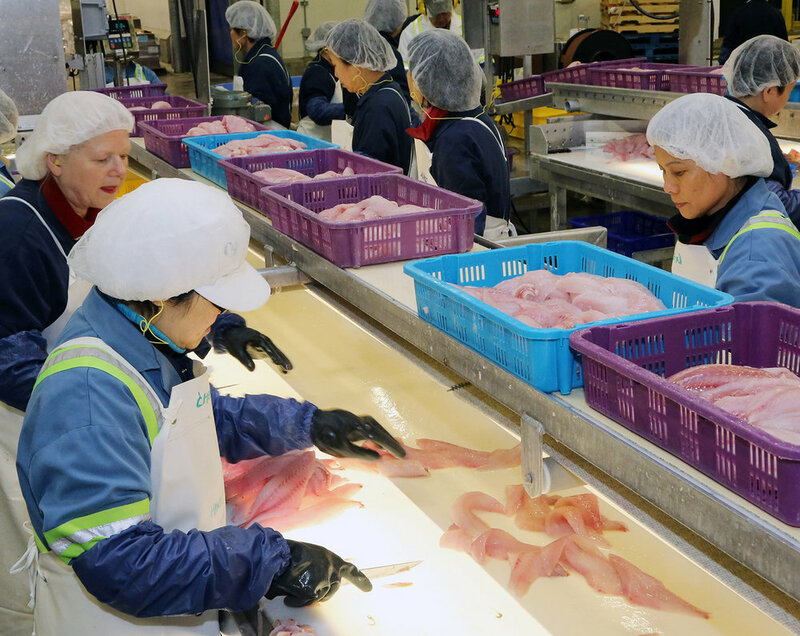 Whether you’re LOOKING FOR A JOB or LOOKING FOR A WORKER the ALL NEW Fish Safe JOB BOARD is your connection to working in the BC Seafood Industry.